Wine & Food Tasting in Downtown Napa! 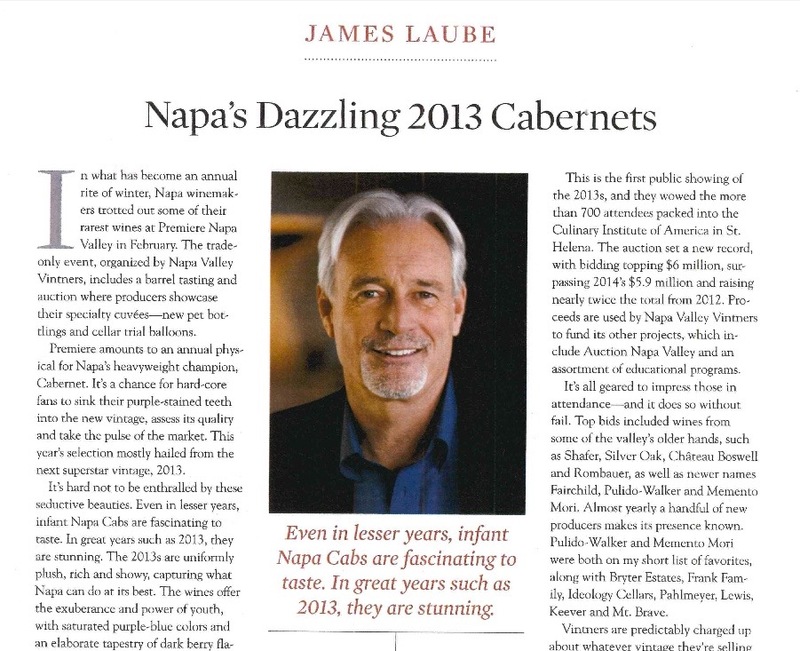 Best Cabernet Sauvignon in Napa Valley! 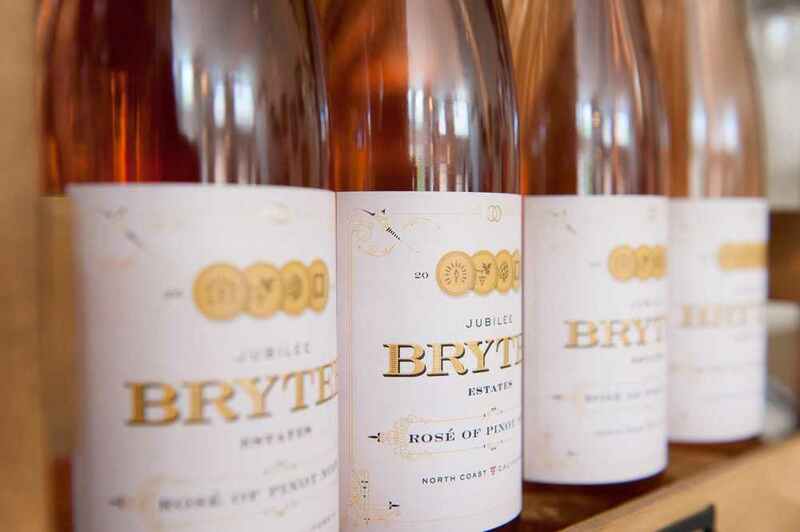 Founded in 2007, BRYTER is a boutique, family-owned winery specializing in premium, handcrafted wines from the best vineyards in California. The name BRYTER (pronunciation “brighter”) is the marriage of our founders’ first names, Terin and Bryan and it perfectly describes our outlook on life -brighter! 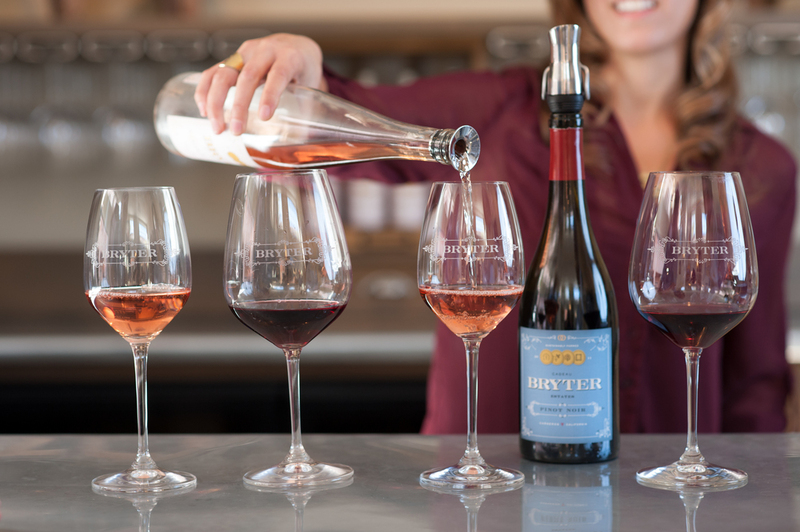 Terin works closely with our Consulting Winemaker, Kari Auringer, to create perfectly balanced and elegant wines to share with you for all of life’s celebrations. Producing approximately 2000 cases of wine a year, we hand pick, hand sort, and handcraft each bottle with passion and care. Our limited production wines sell out each year exclusively through allocation via our Wine Club and mailing list. Our flagship wine is our award winning Inspired Cabernet Sauvignon, but we produce a full complement of amazing wines from world-renowned vineyards in Napa and Sonoma. 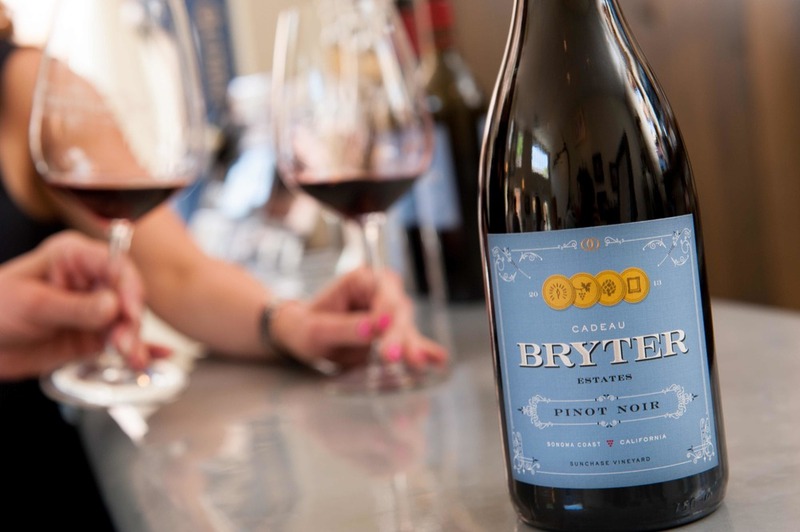 BRYTER has received many awards, including 95+ Points from Robert Parker, 90+ Point Scores on all of our Pinot Noir, “Best Cabernet Sauvignon of California” and “Best Cabernet Sauvignon of Napa” at the California State Fair, for its 98-Point 2009 Inspired Cabernet Sauvignon. We invite you to discover why the wine critics love us and why our wine club members and guests are so loyal. We hope you enjoy our wines as much as we enjoy the journey of bringing them to you. To all of life’s celebrations - Cheers to the BRYTER side of life!